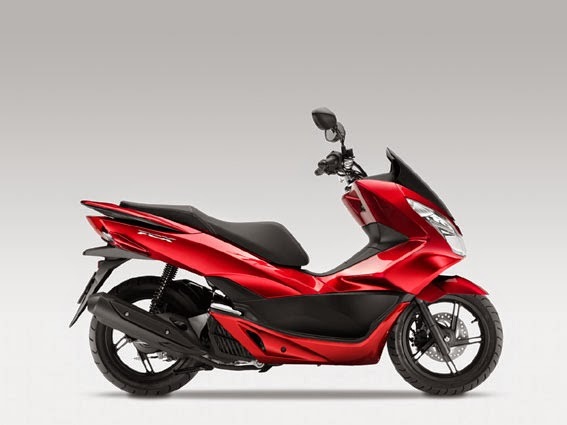 Specification Honda PCX125 - A smart, sporty look, without increasing size but with improved comfort, was a key factor in the new Honda PCX125’s design. The development team also wanted to add value and practicality; many detail improvements are in response to owner feedback. All lighting is now LED, saving electrical drain on the engine and a hazard button has been added, as well as a clock in the dash and integral 12V AC adaptor. 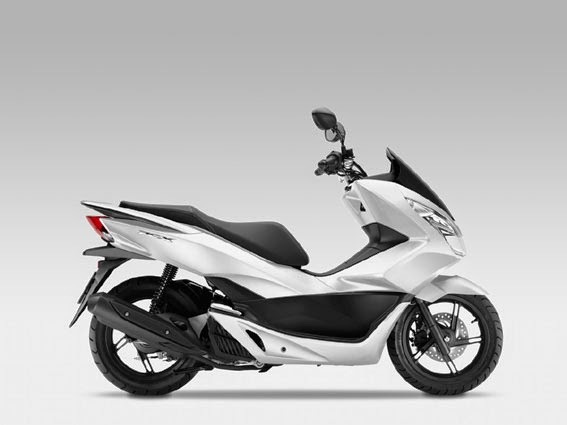 Perhaps most importantly the PCX125 is now even more fuel-efficient achieving 47.4km/litre without Idling Stop (WMTC mode) thanks to the addition of low rolling resistance tyres and further friction reduction within the engine. 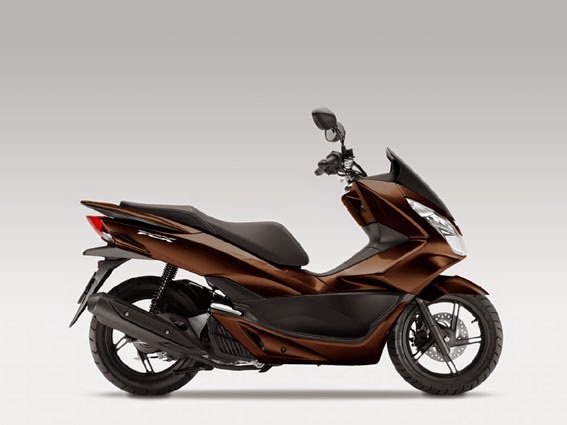 A larger 8-litre fuel tank (up from 5.9 litre) means that a range of over 375 kilometres is possible from one fill-up. 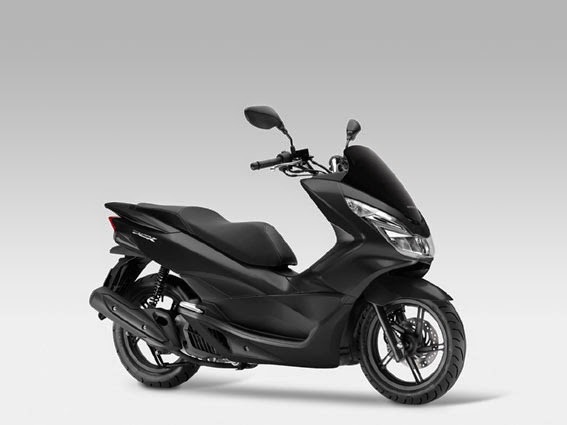 And not only is the upgraded Honda PCX125 more cost efficient to own: it continues to offer outstanding purchase price value plus the high build quality, reliability and durability Honda scooters are known for.